Our name is based on our commitment to old-world craftsmanship combined with today’s technological advances. We focus on providing the best patient care possible by truely listening to our patients. 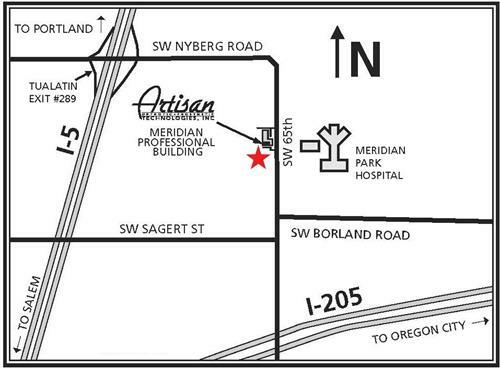 Parking for the Meridian Professional Building is located at the South parking lot (turn at the TriMet bus shelter). This is the ground floor entrance for the 2nd floor and allows you to avoid stairs.